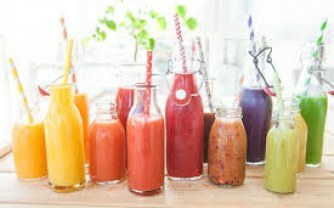 Fitness cocktails are healthy drinks for those who keep fit. They are made of healthy ingredients. For example, fresh fruits and vegetables, dairy products and nuts. You can choose the components of your drink according to your preferences. 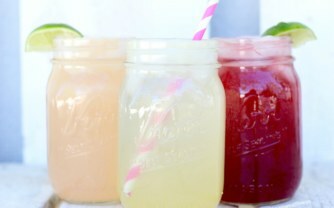 Fitness cocktails are very different – fat burning, protein, gainers. What unites them is the excellent taste. Besides, it takes a little time to make them. You can alter the breakfast by this drink. It’s low-calory, so it will help you to lose weight and be in perfect shape. Bottles are made without sugar; you can alter it by honey. It is easy to make such amazing cocktails at home. You just put simple ingredients in the blender and mix to the homogeneous mass. Finally, you can enjoy a healthy drink.